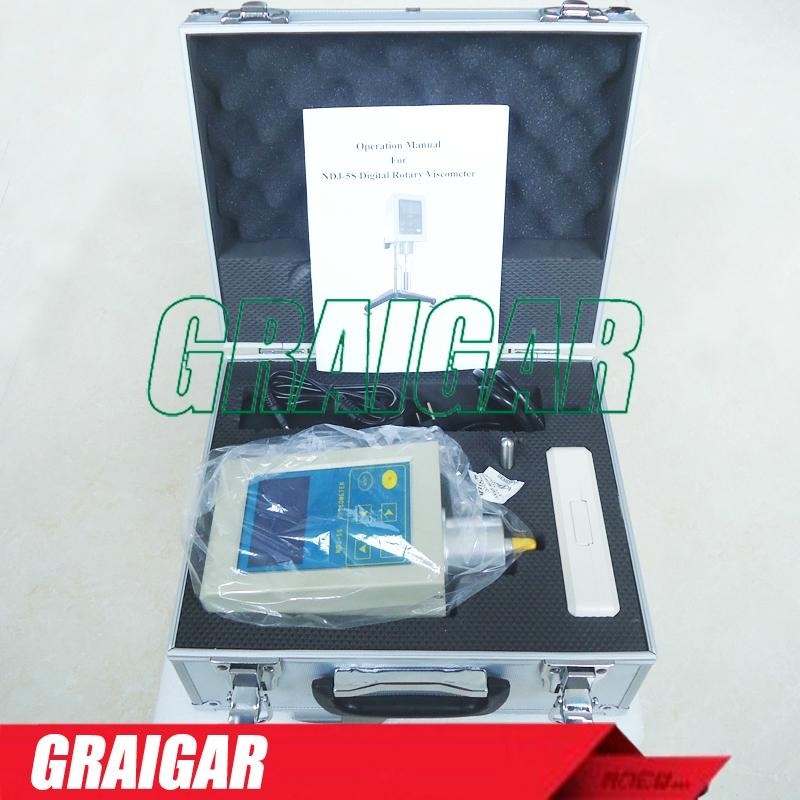 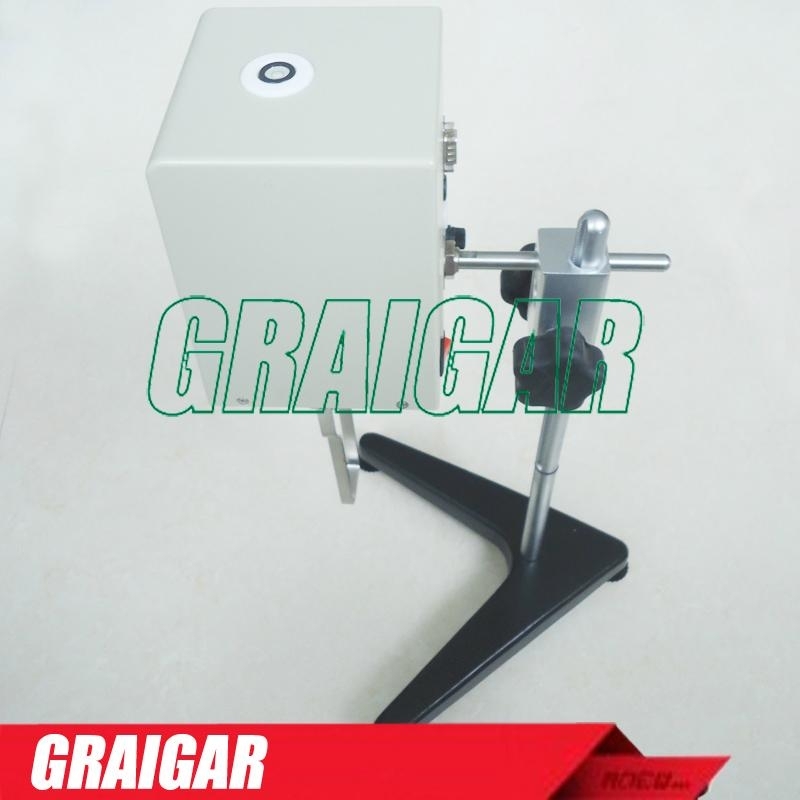 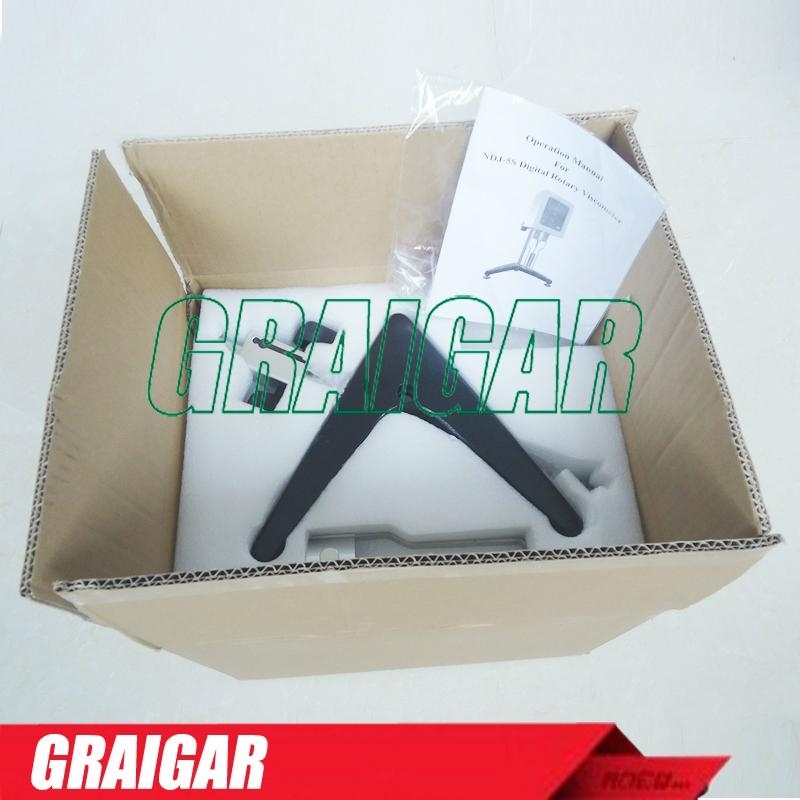 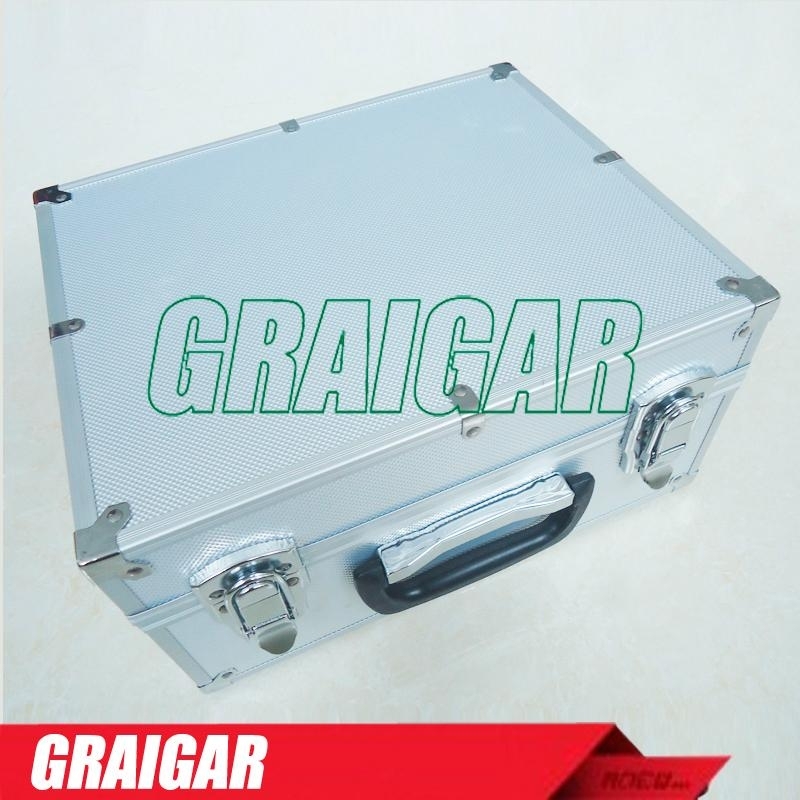 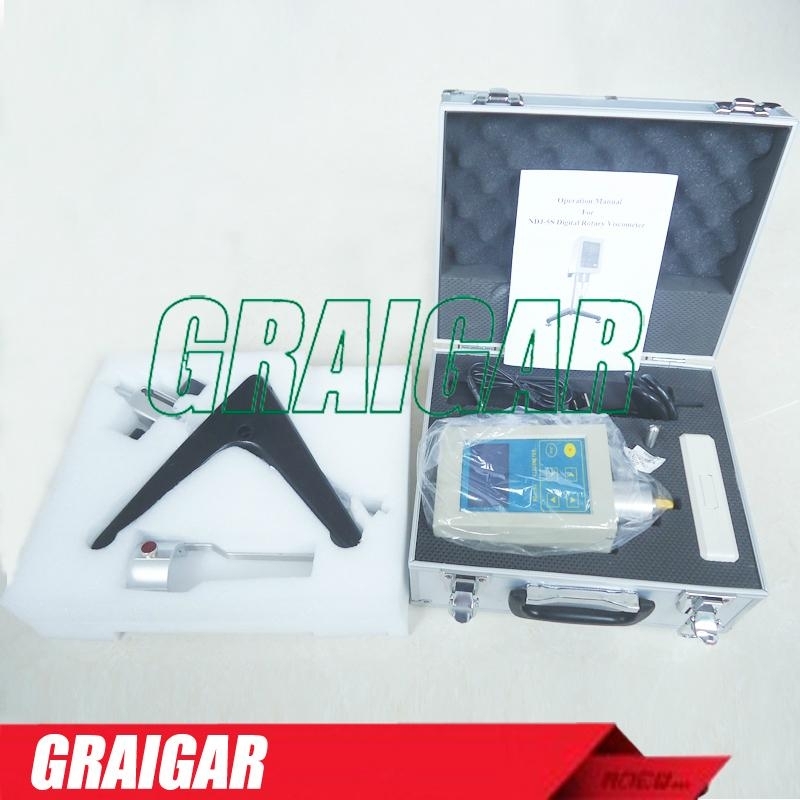 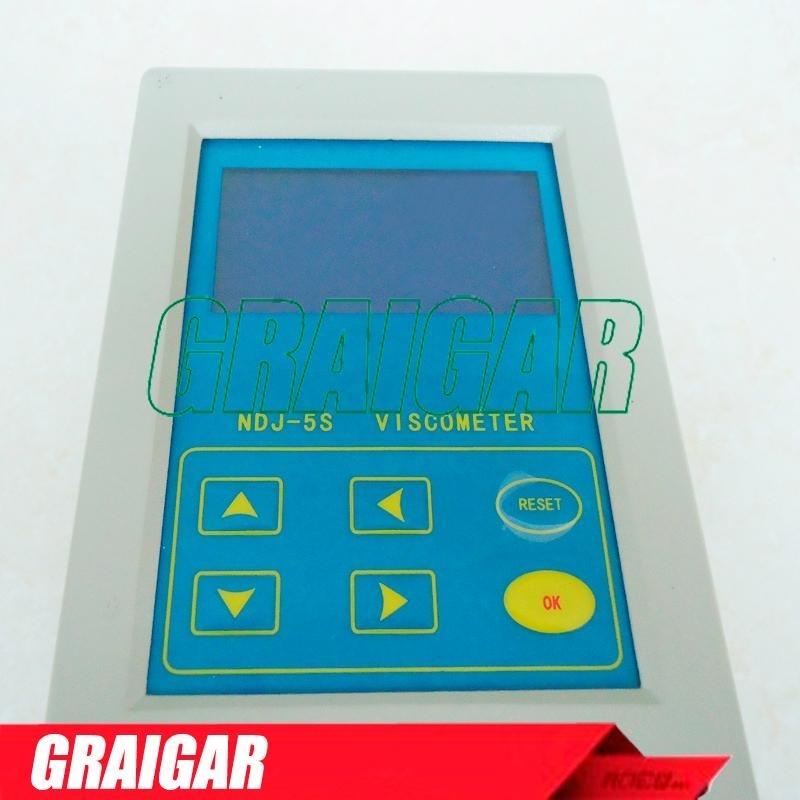 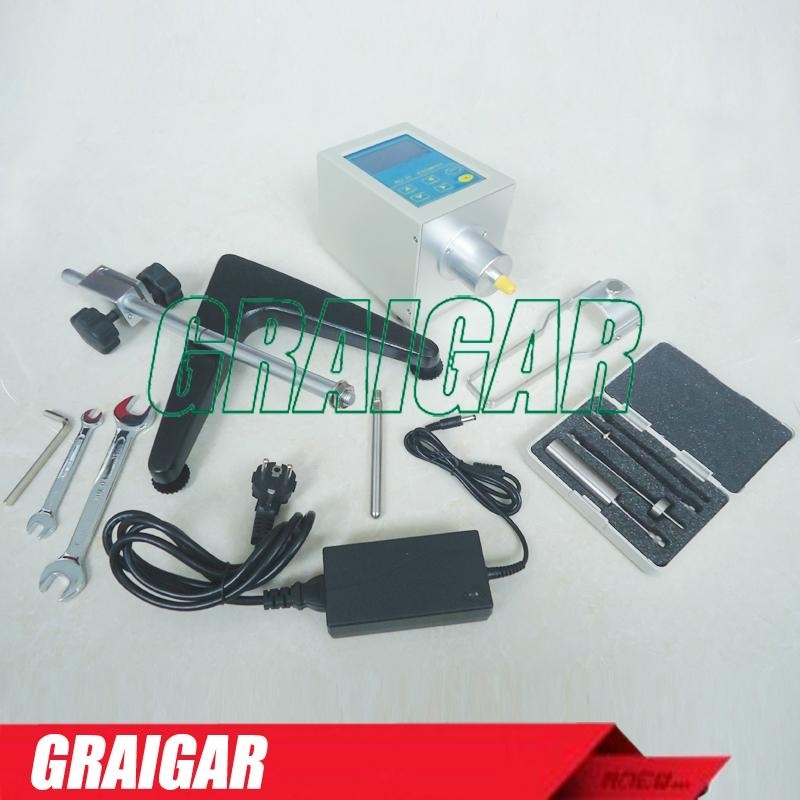 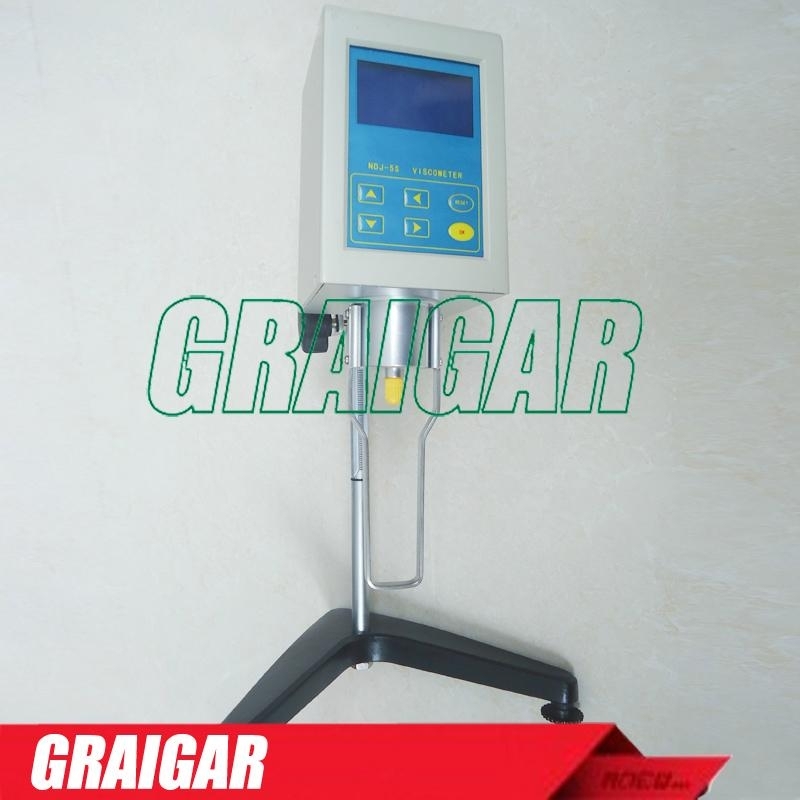 NDJ-5S is a Digital rotary viscometer which has been upgraded. 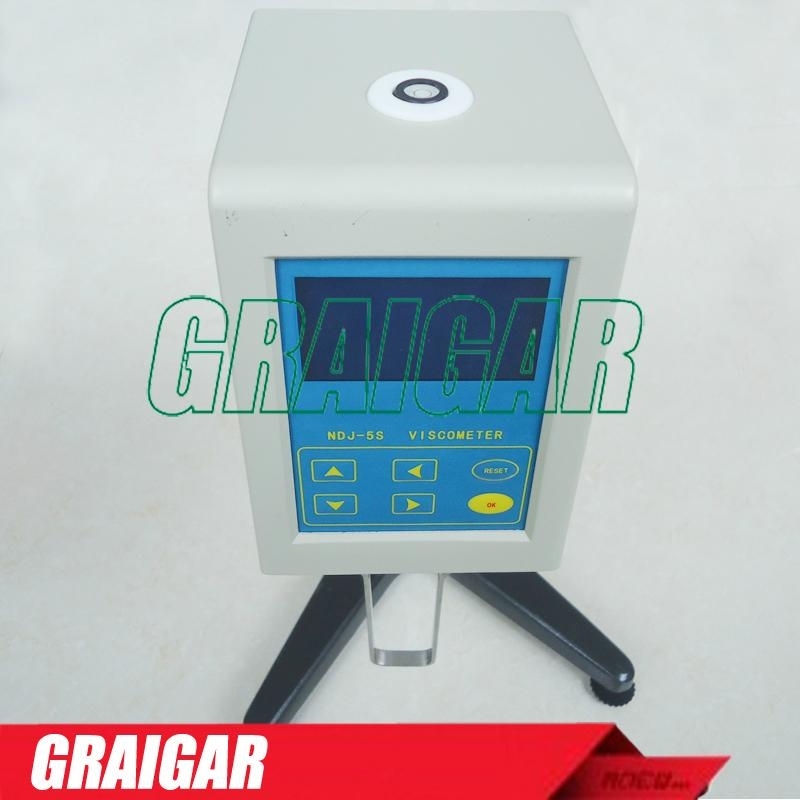 This viscometer adopts advanced mechanical design technology, manufacturing process and micro computer control technology, make the data acquisition correct and the display adopts LCD with blue backlight and high brightness, make the displayed data clear. 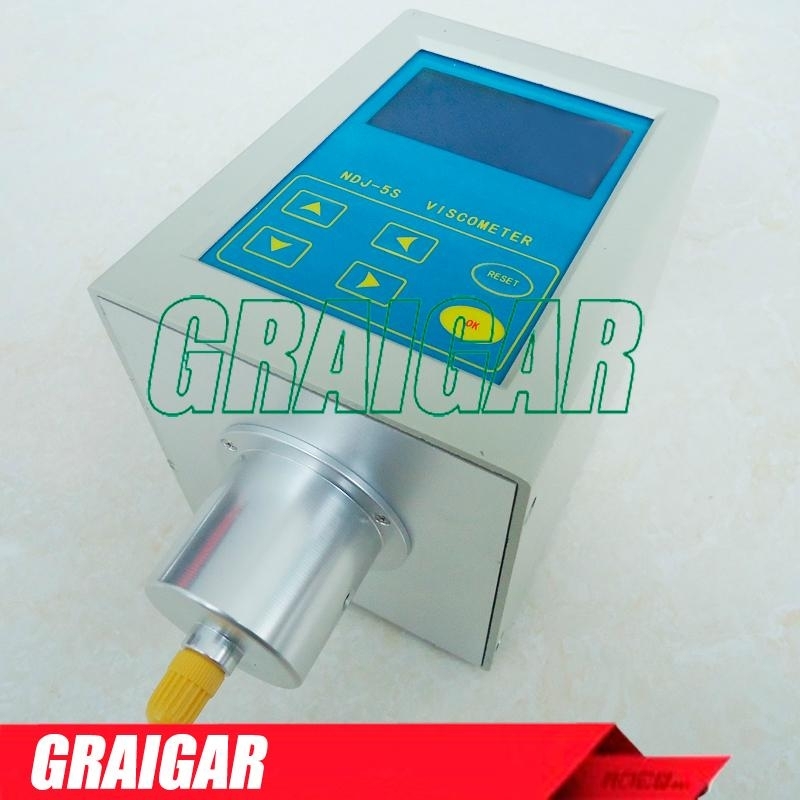 NDJ-5S has been widely used to determine and measure the liquid viscosity in many applications such as grease, painting, pharmacy and adhesives.